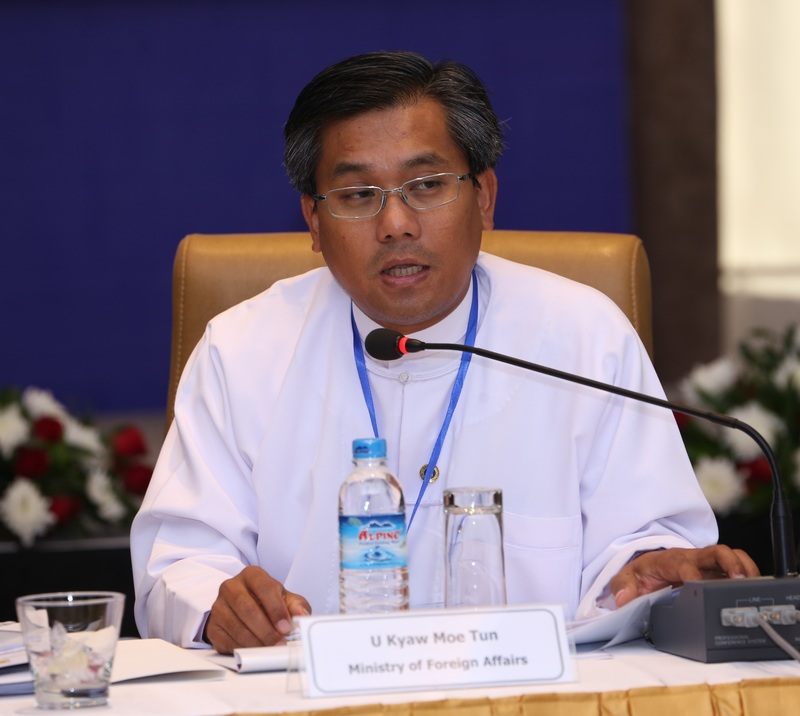 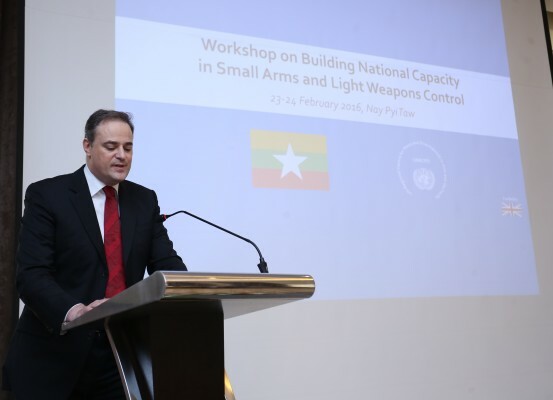 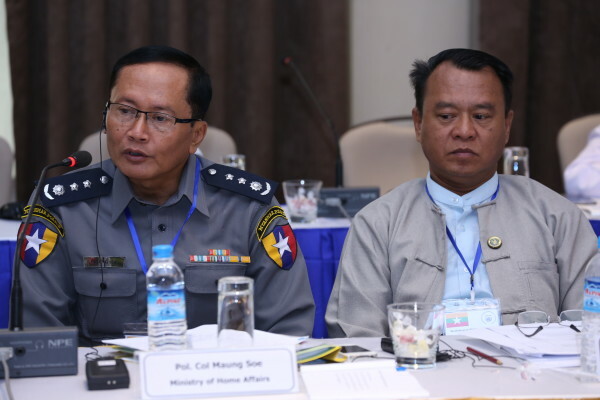 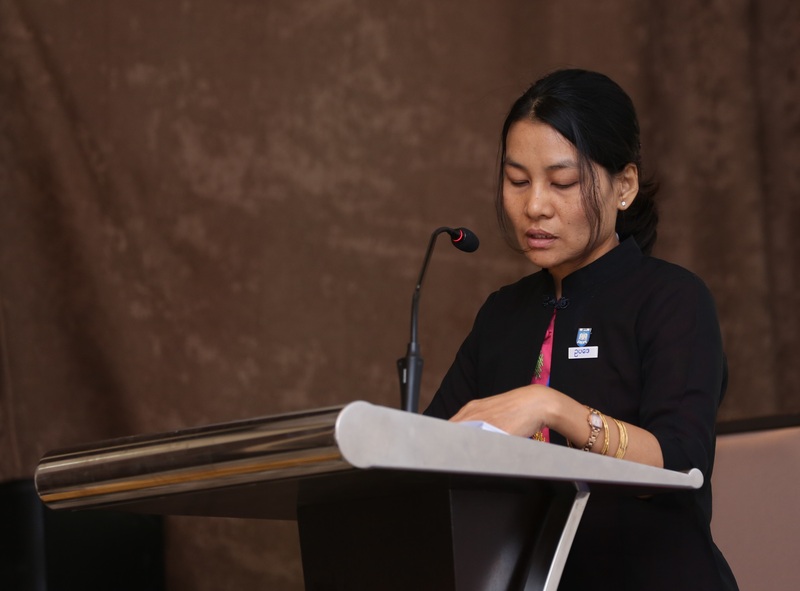 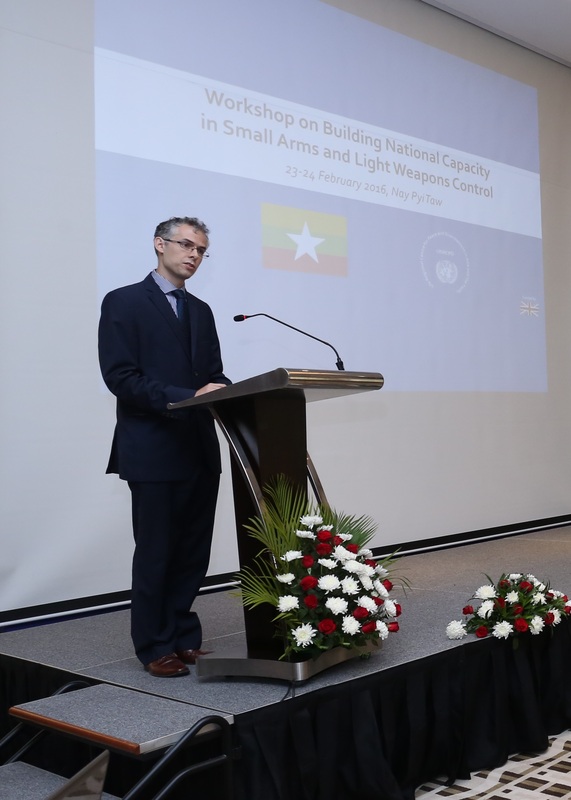 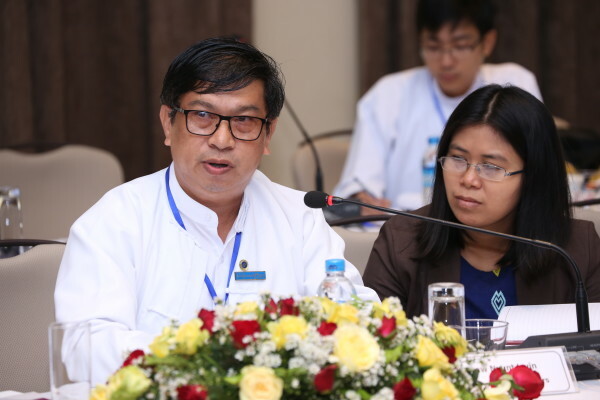 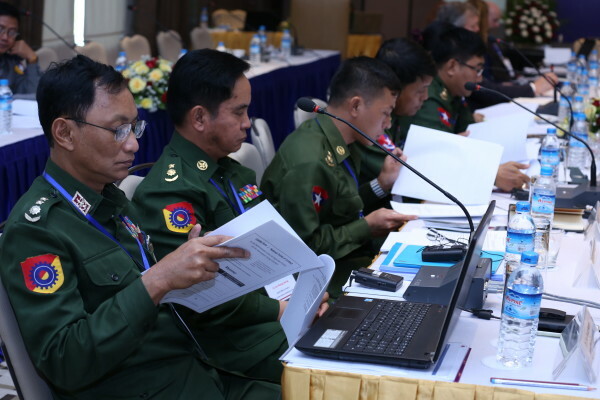 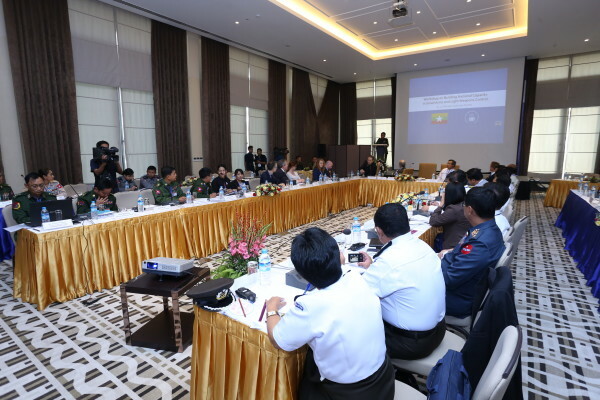 UNRCPD, in cooperation with the Government of Myanmar, organized a capacity-building workshop on small arms and light weapons (SALW) in Nay Pyi Taw, 23-24 February 2016. 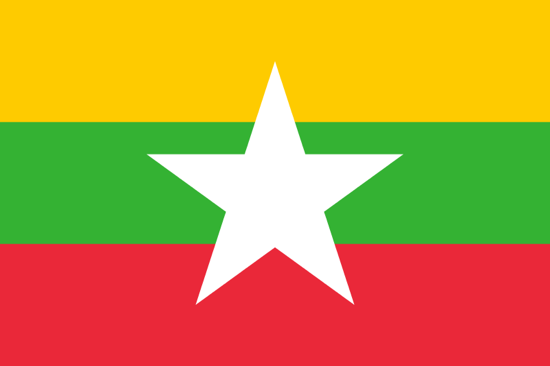 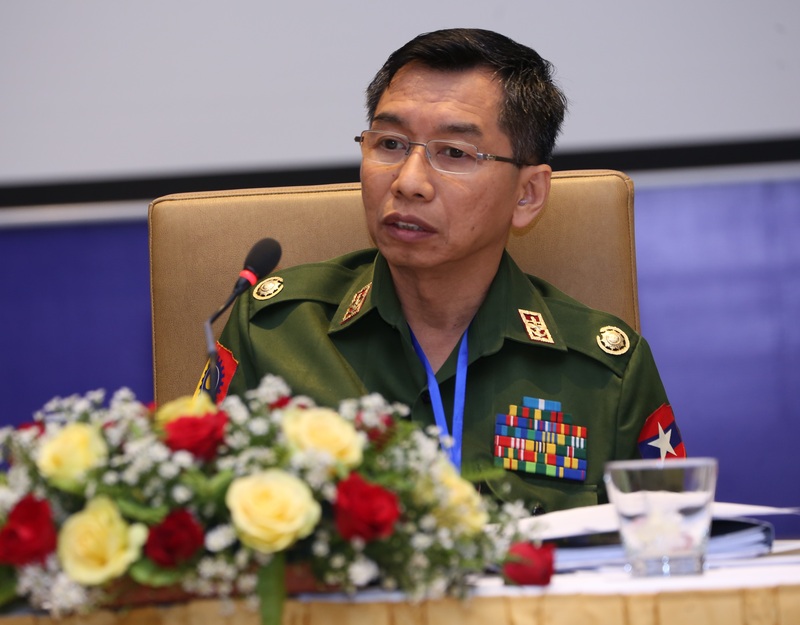 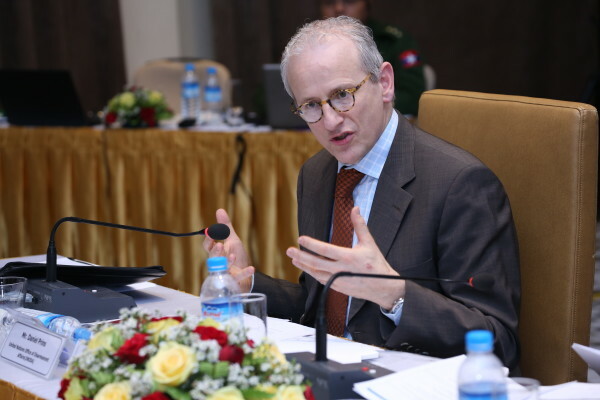 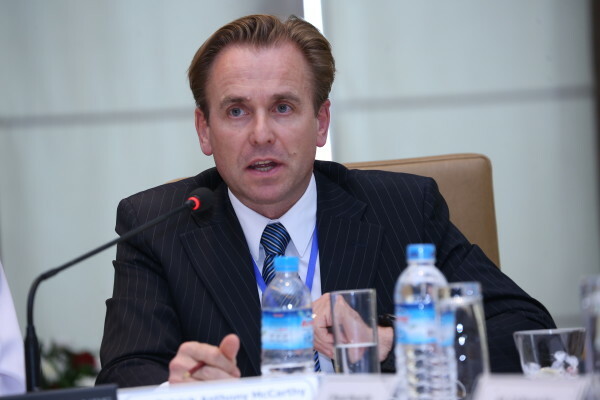 The purpose of the workshop was to assist relevant Government ministries and agencies in enhancing national control of SALW in Myanmar and thereby the ability to further implement the provisions of the UN Programme of Action on the Illicit Trade in Small Arms and Light Weapons and other international treaties and instruments relevant for the control of these arms. 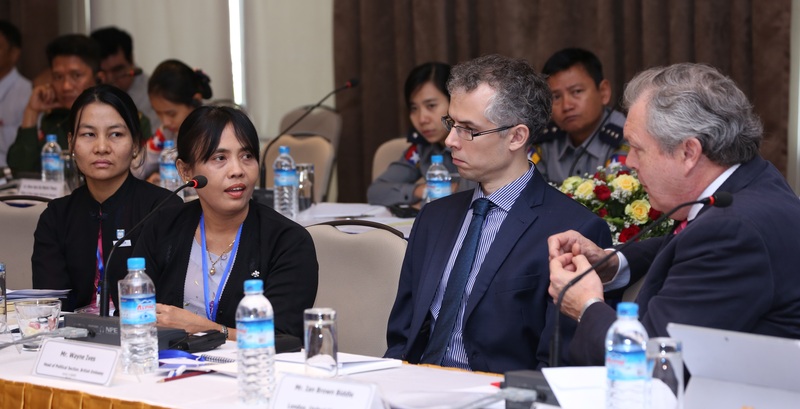 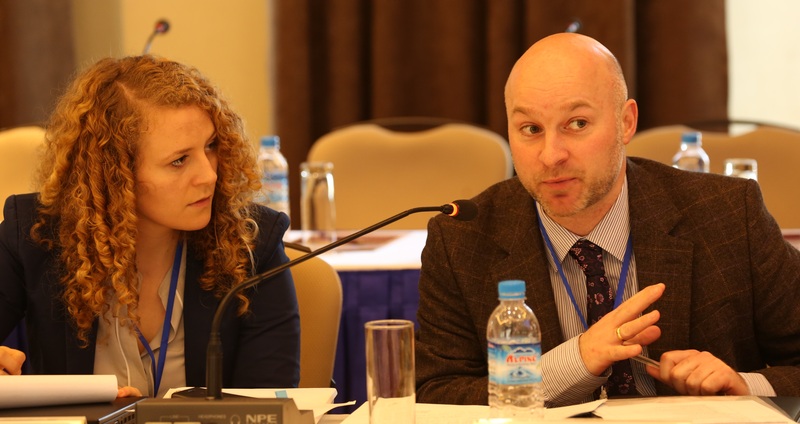 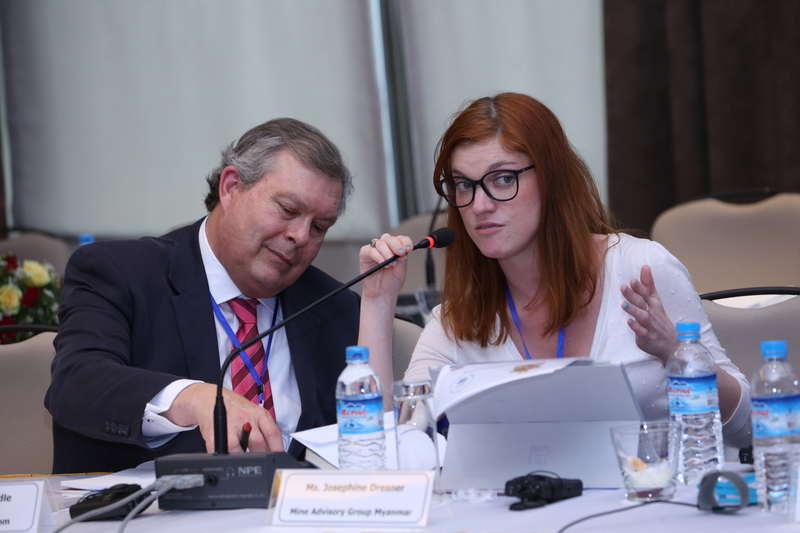 This workshop was funded by the United Kingdom of Great Britain and Northern Ireland. 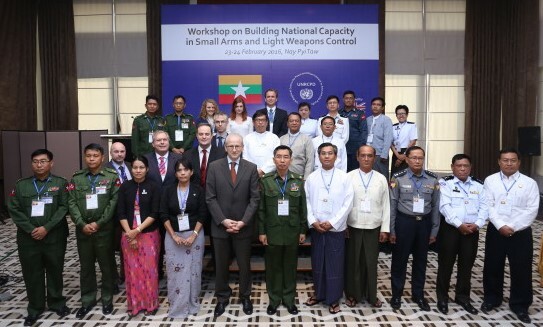 International experts as well as representatives from the Regional Centre and the United Nations Office for Disarmament Affairs (UNODA) gathered with Myanmar Government officials to brief and discuss with them relevant international treaties and instruments, reporting requirements and available tools for assistance in relation to SALW control. 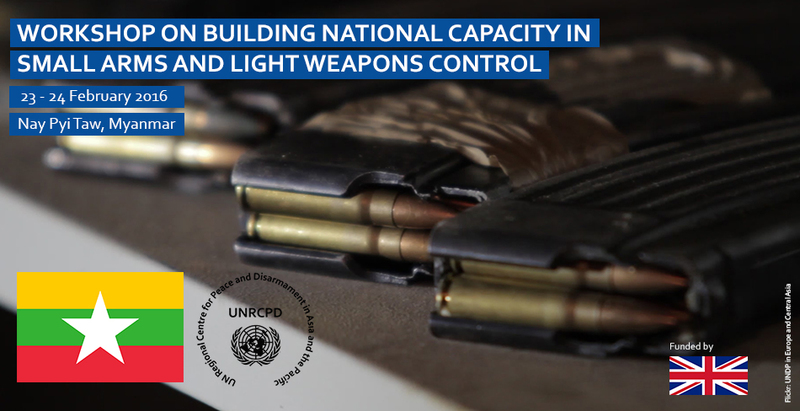 Adopted in 2001, the UN Programme of Action has proven a useful tool to counter illicit trafficking in SALW, containing provisions on stockpile management, marking, record-keeping, border controls and other related areas.